‘Sulong Pilipinas,’ the annual consultative forum held by the Duterte administration with the private sector, will focus on tax reform and the ‘Build, Build, Build’ infrastructure program this year, with the last two legs to be held at the Clark Freeport Zone in Pampanga and in Davao City on Nov. 26 and 28, respectively. The previous ‘Sulong’ forums were held once each year since 2016 to gather the inputs and recommendations of the business sector on how the government could further improve the country’s investment climate and fulfill President Duterte’s agenda of high–and inclusive–growth. Several recommendations from participants of the previous Sulong forums have since been delivered by the government. These include the “Build, Build, Build” program, National ID System, Ease of Doing Business (EODB) Law, and the first package of the Comprehensive Tax Reform Program (CTRP)—the Tax Reform for Acceleration and Inclusion Act or TRAIN—that lowered personal income taxes for 99 percent of taxpayers. This year, the forum has evolved into a series of regional workshops, with ‘Sulong’ events earlier held this month in Cebu City and San Fernando City, La Union. Now dubbed the Sulong Pilipinas 2018–Philippine Development Forum (PDF), the events in Clark and Davao will also adopt a new town hall format, in which delegates, mostly representing small and medium-scale business enterprises (SMEs), will be able to directly take part in shaping policies meant to benefit them and the rest of the domestic economy. “The events provide an opportunity for the economic team to highlight the socio-economic accomplishments of the current administration as well as the government’s monetary and external sector performance,” said Finance Assistant Secretary Antonio Joselito Lambino II, who has been involved in this forum since it was first convened in June 2016 in Davao City. 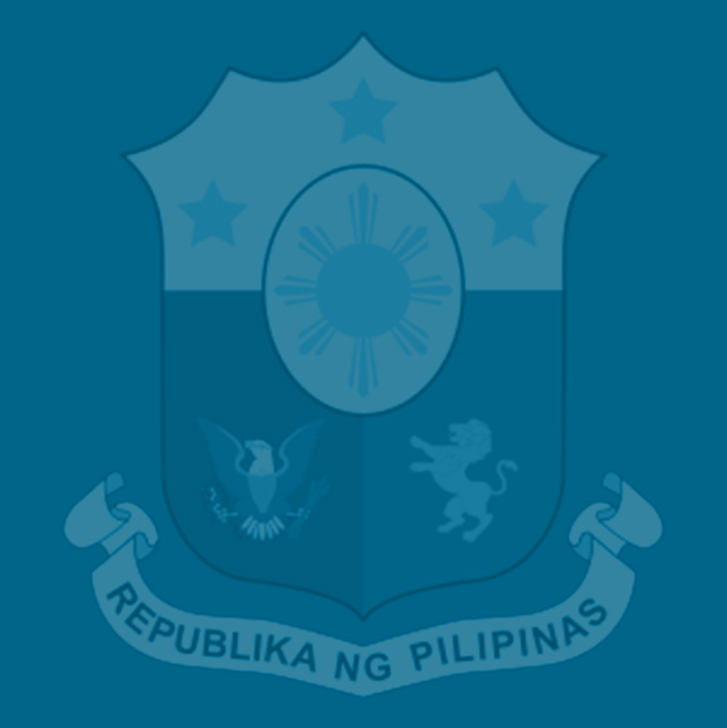 “‘Sulong’ will also be an opportunity for the government to dialogue with the business community and other stakeholders to discuss reforms such as Package 2 of the CTRP, EODB Law, and the implementation of major infrastructure projects under the ‘Build, Build, Build’ program,” added Lambino, who is also the spokesperson of the Department of Finance (DOF). Package 2 of the CTRP covers the proposed reductions in the corporate income tax (CIT) and the modernization of the country’s outdated and convoluted fiscal incentives system, while the EODB Law (Republic Act 11032) aims to mandate government agencies to cut red tape by simplifying requirements and streamlining procedures for businesses. Lambino said around 1,500 delegates, mostly from SMEs, are expected to attend this year’s series of ‘Sulong’ regional workshops. The ‘Sulong’ workshop at the Clark Freeport Zone, which the Duterte administration aims to transform into the country’s first green and smart metropolis, will be held at the ASEAN Convention Center. The Davao City event will be at the SMX Convention Center in Lanang district, where the first Sulong Pilipinas conference was held in 2016.